Team up with The Murder Mystery Company for a killer crime scene at your event! We can’t wait to fill your party with mystery, intrigue, and of course, murder. We want planning your event to be a stress free experience, so we’ve made it so easy to plan a party with us that you will feel like you are getting away with murder! Give your guests an interactive experience unlike any other with a murder mystery party at your upcoming Cincinnati-area event. 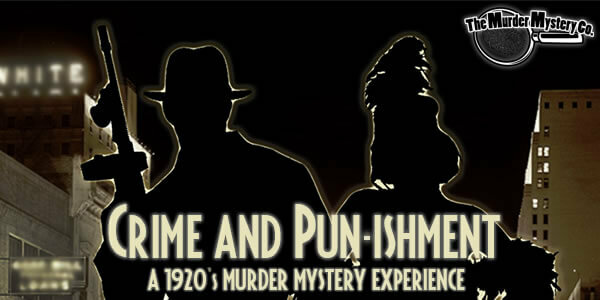 We have a murderously fun mystery theme list to choose from, so pick the perfect party theme. Our biggest priority is making sure you are completely happy with your event, and that it’s a criminally fun and relaxing experience for you and your guests. If you have any questions or comments regarding your murder mystery, call your personal Crime Scene Consultant! As we’ve grown, The Murder Mystery Company has had the pleasure of bringing mystery, intrigue, and murder to cities all over the country, and we’re more excited than ever to be able to fill your next private event with murder and mayhem! 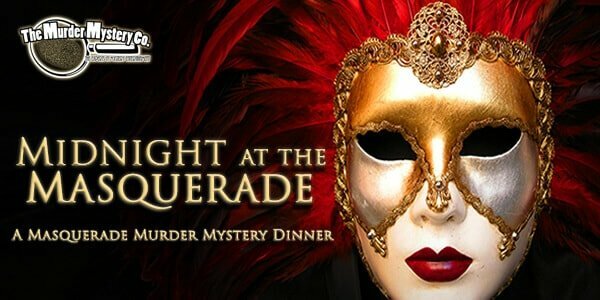 Grab your detective cap, and prepare for a murder mystery party in Cincinnati, we’re ready to solve a mystery with you! Personalize your party with one of our original mystery party themes. There's something for every group, no matter the age or size! You can expect two hours of Clue style mystery goodness that takes the cake with The Murder Mystery Company in Cincinnati. Why, you ask? You can thank the GRIMprov method of acting training, our tried and true method of preparing our performers to give you the absolute best show they can at your private event. We take our jobs as seriously as murder, and with the GRIMprov method, we can walk the walk to back up our talk when we say we’re the best. A great, interactive, fun dayaway! I will definitely be working with The Murder Mystery Company crew in the future! Absolutely brilliant! The Murder Mystery Company is what made this day a success. What a great entertaining performance! 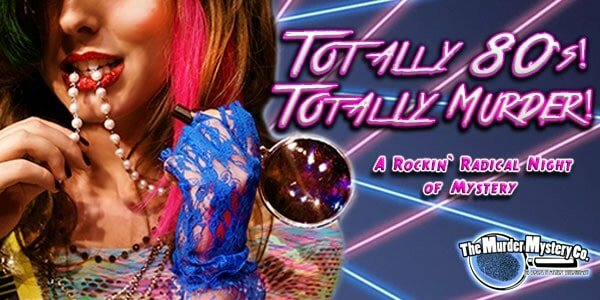 It really did take us back to the 80's! Unanimously this will go down as one of the best team building events we've ever had! That performance was funny, edgy, and engaging! We've never had such a magical evening that didn't involve a mouse!